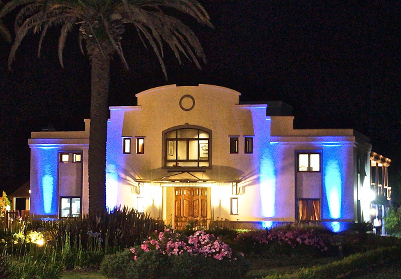 For events, using only the on-site facilities and catering, Puesto Viejo Estancia can bring you in contact with dedicated events managers who will organise the whole event. 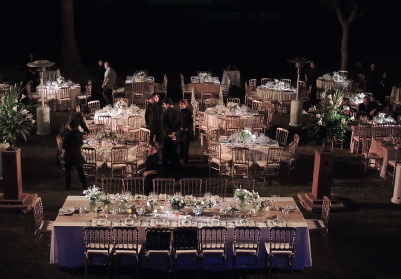 For events requiring alternative catering and entertainment options, Puesto Viejo Estancia leaves the organising of events to each individual client. Puesto Viejo Estancia hires out the Clubhouse, and then provides a list of high quality suppliers who work with Puesto Viejo Estancia on a regular basis and who can assure the same level of service they are renowned for. Clients are then responsible for liaising with each supplier to create their own tailor made event to their specific requirements. Below you can find specific details on the types of events we can organize for you.